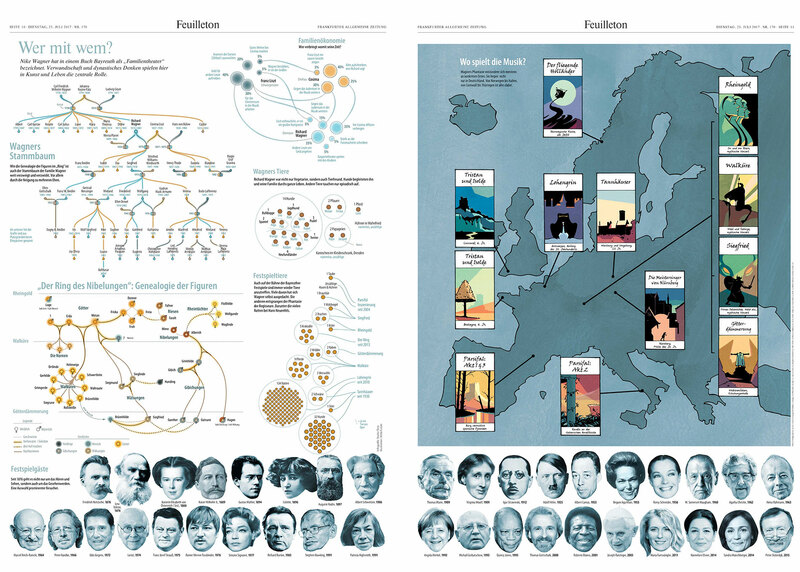 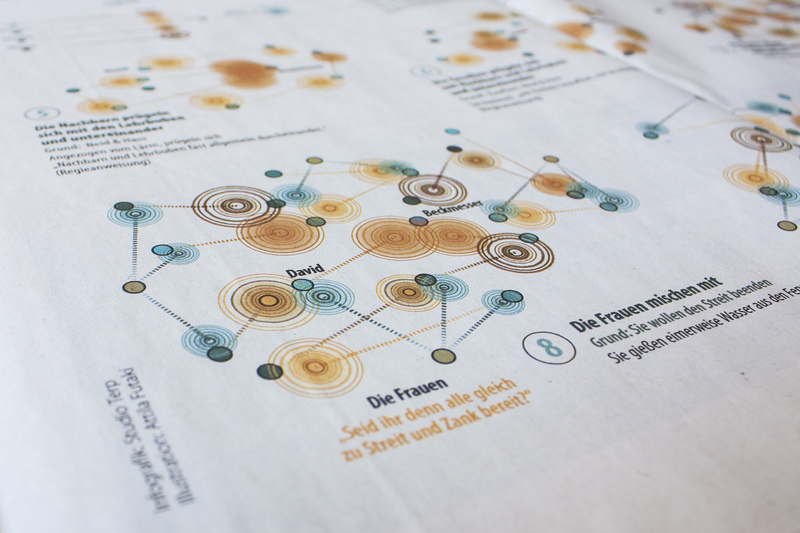 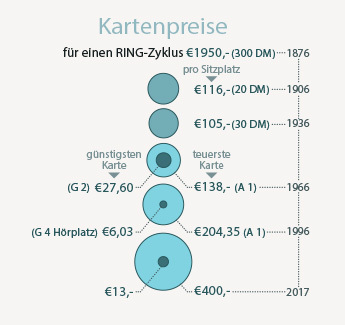 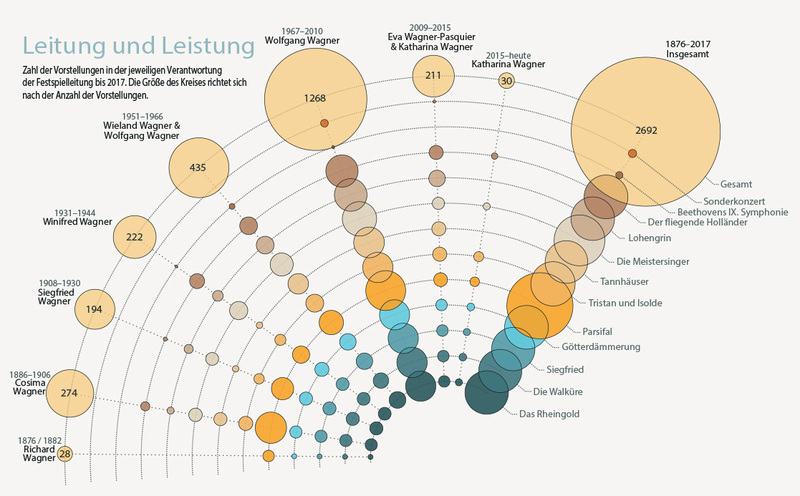 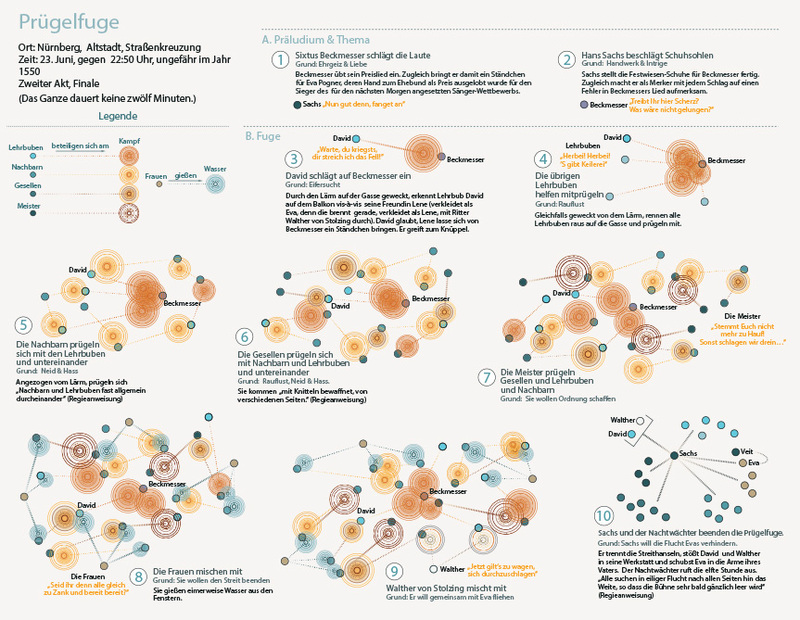 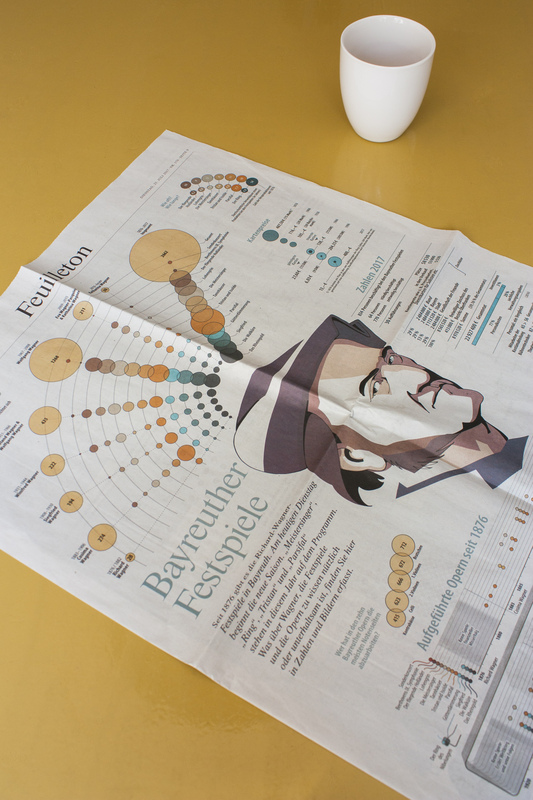 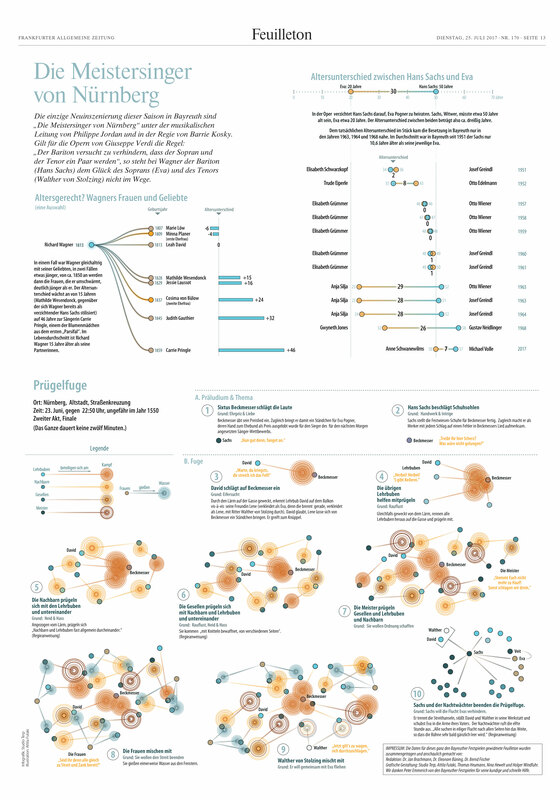 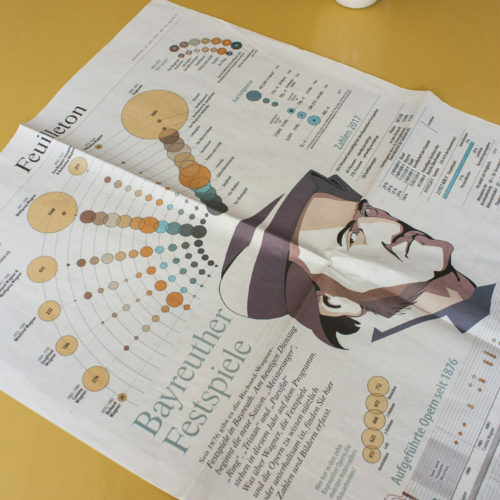 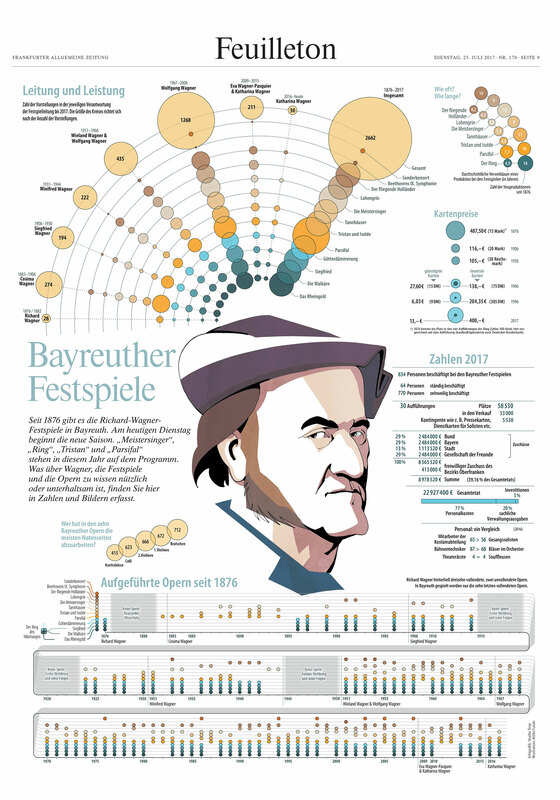 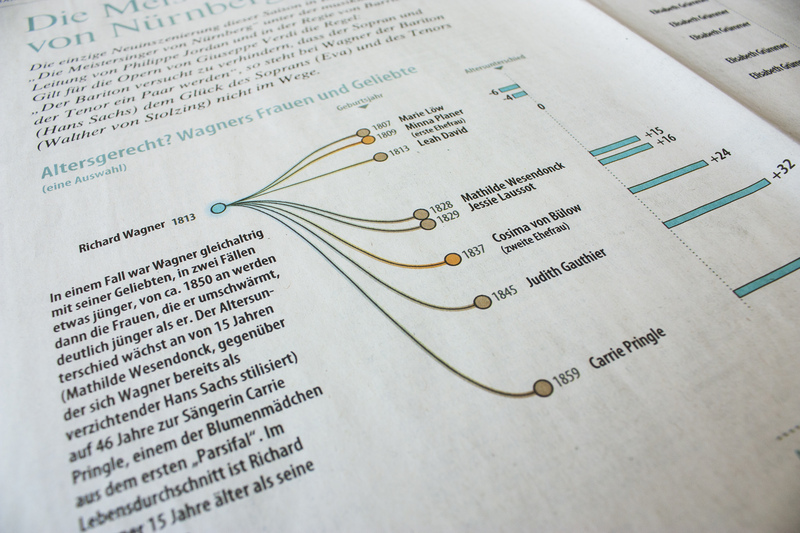 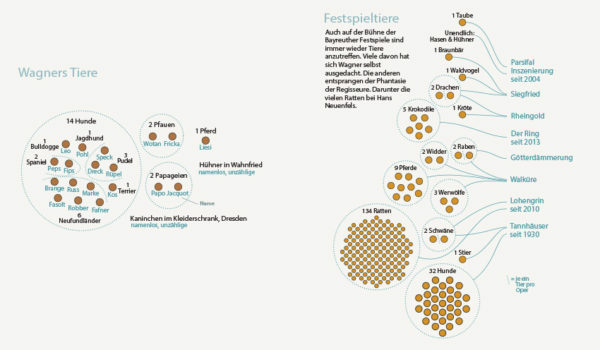 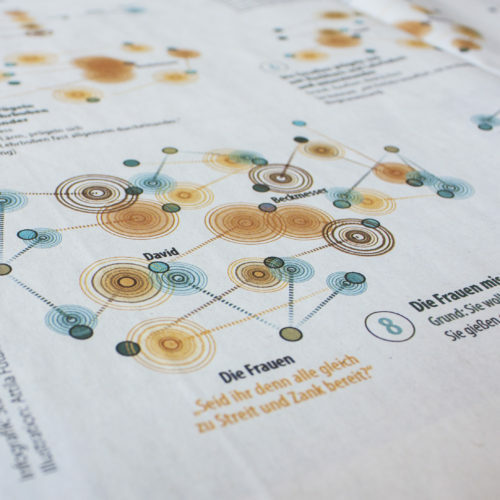 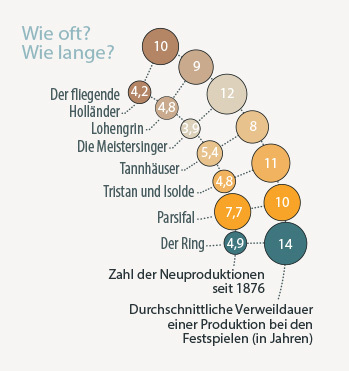 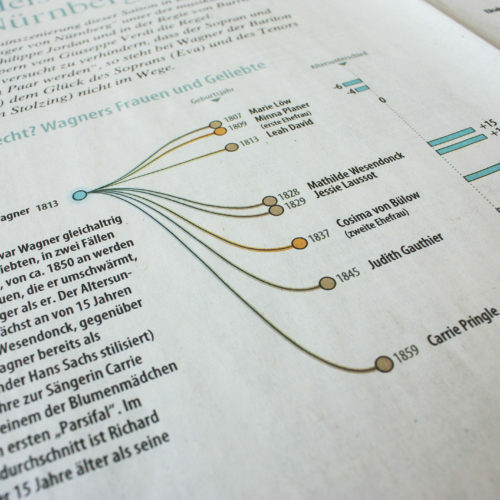 The German daily Frankfurter Allgemeine decided to dedicate a 5 page Feuilleton to Wagner and The Bayreuther Festival by means of combining data visuals with comics illustration. 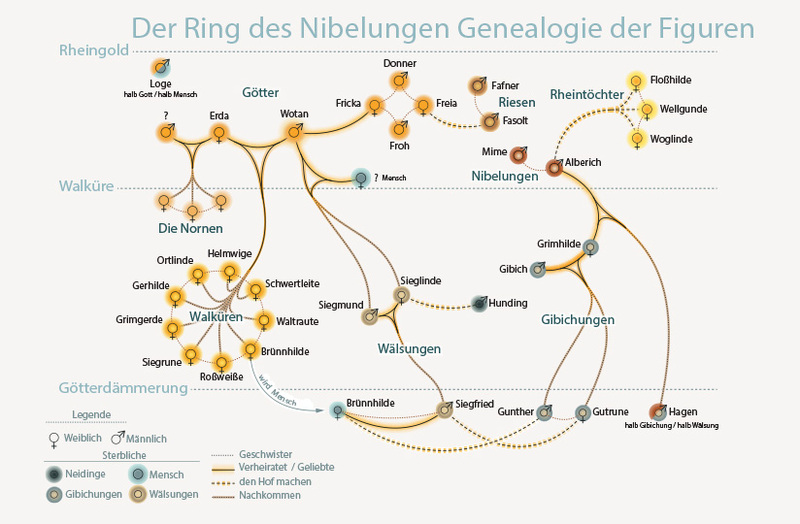 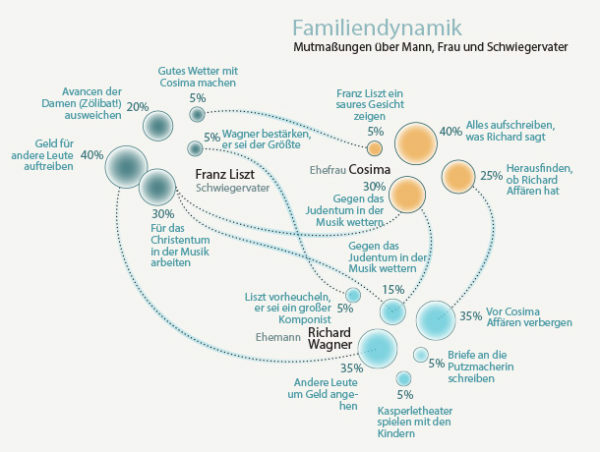 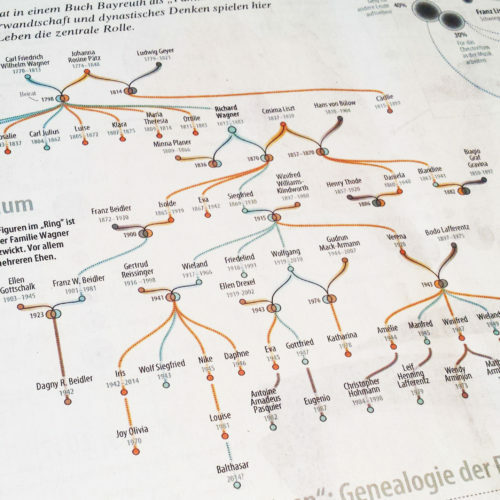 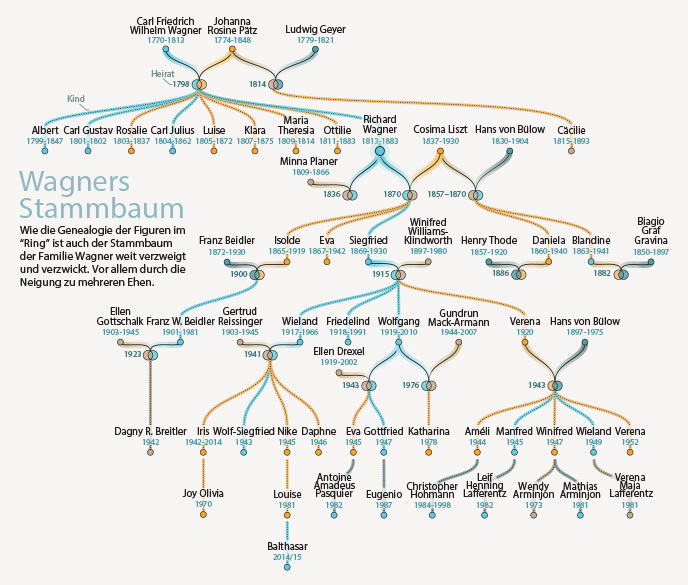 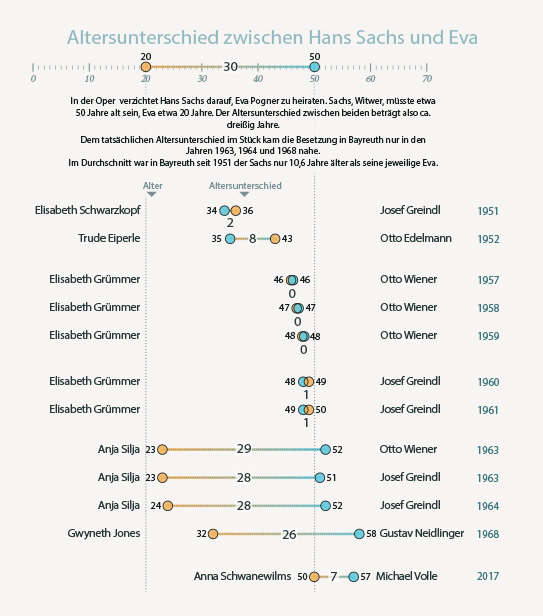 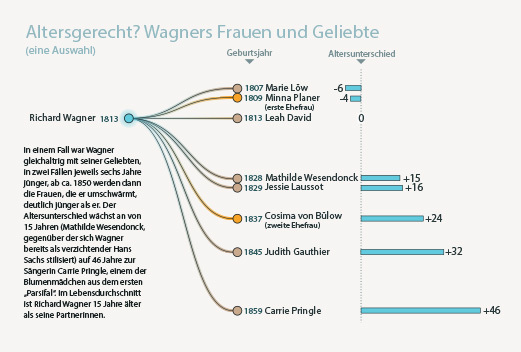 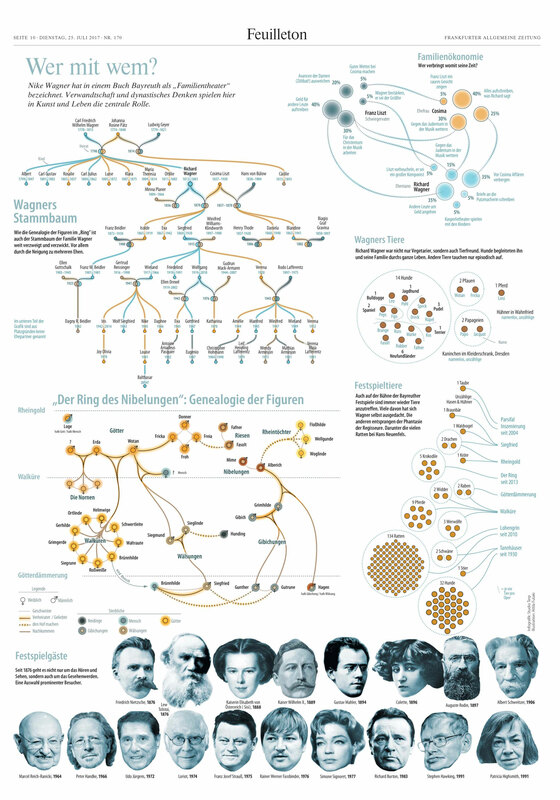 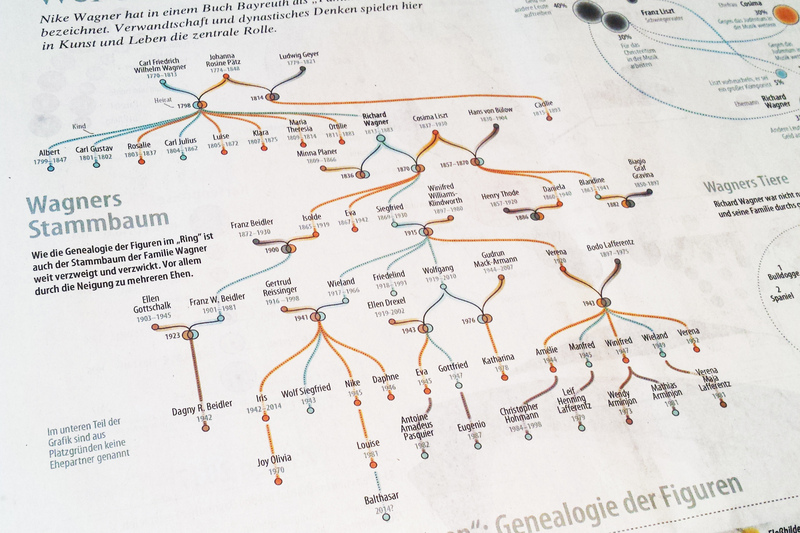 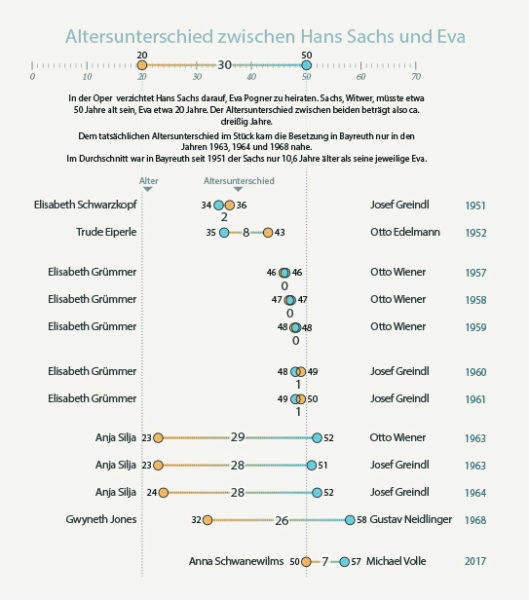 I was asked to design all datavisualization which considered varying data on the Wagner-family, timeline, the opera’s and the festival itself. 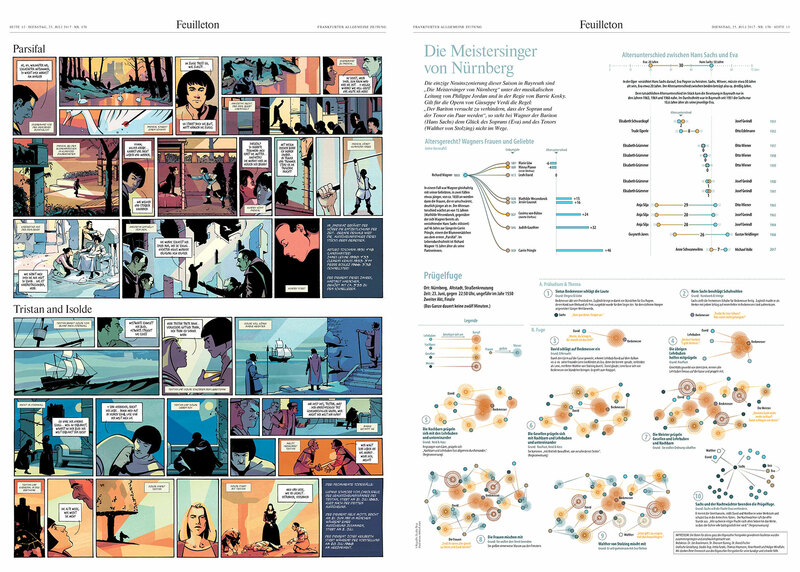 Above you find the 3 pages of datavisualization, below are also the complete spreads (with the beautiful illustrations by Attila Futaki) and some pictures of the actual prints and beneath there's a gallery of all individual graphs. 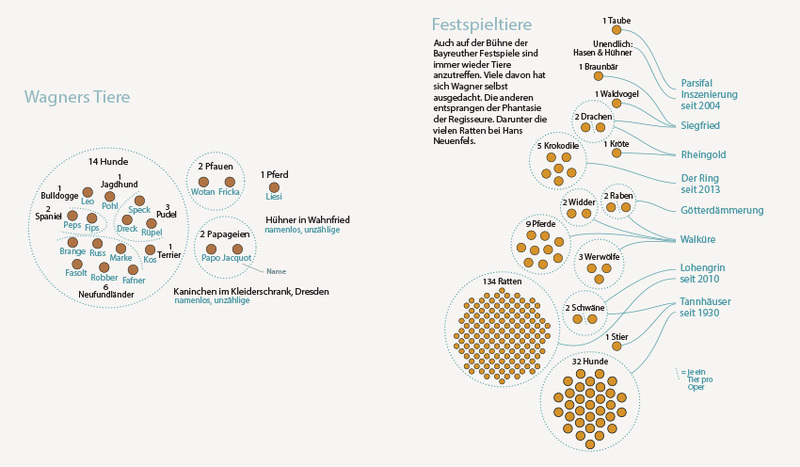 Later on I will add a blog-post sharing a write-up on the design process.